Weary of rummaging when you need that lovely black high heels or the magic kitchen mitt or whatever…? 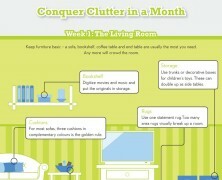 Need help to de-clutter your house? 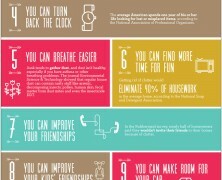 Check these best tips on how to do up your place.